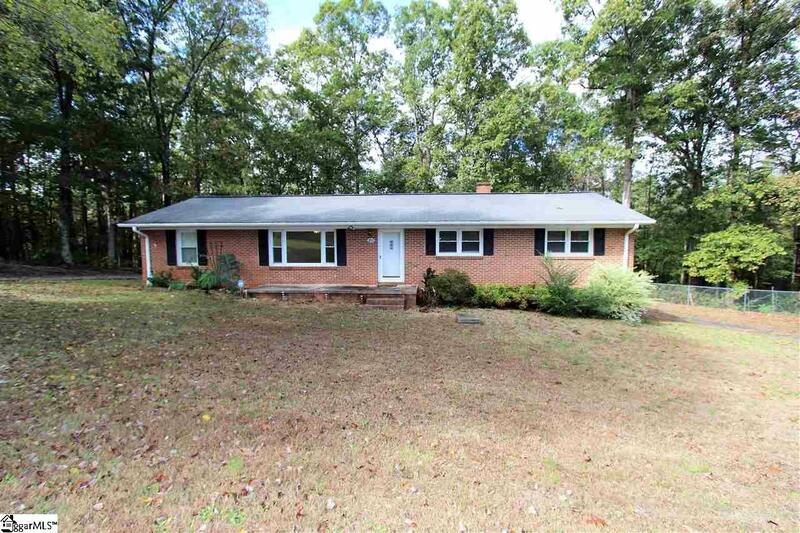 Kick back and unwind in this gem.... an all-brick ranch, located in award-winning school district 6 is waiting for you! Pull into the circle drive, park around back and enjoy the peace and quiet. Situated on over an acre, and fenced in, the privacy is wonderful! 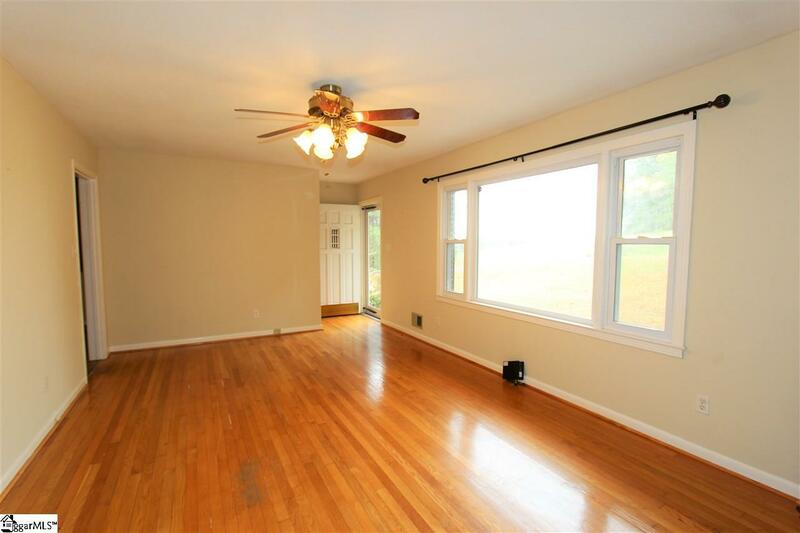 Inside, original hardwood floors throughout the home a gleaming and absolutely gorgeous. 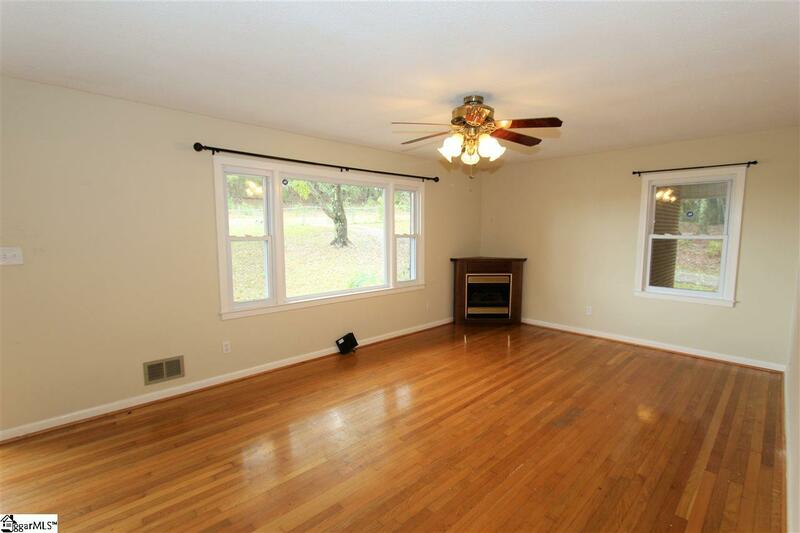 The large picture window in the living room lets the light shine in. Head into the dining room, large enough for a farm table, your china cabinet and more. The kitchen is perfectly situated in the home and open to the dining room. Down the hall, the master bedroom is tucked in the corner for the perfect getaway from the day. An en suite with walk-in shower is a nice touch. Two more bedrooms and the hall bath finish the tour. 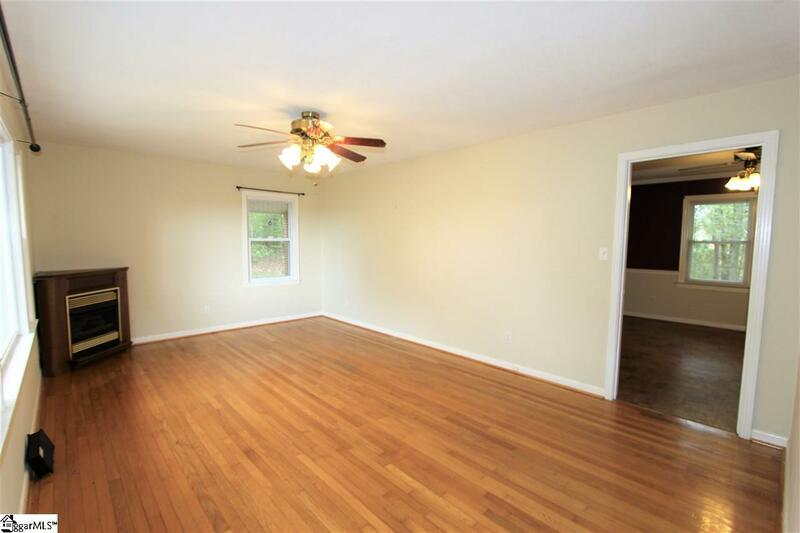 This sweet home is ready for you to move right in!